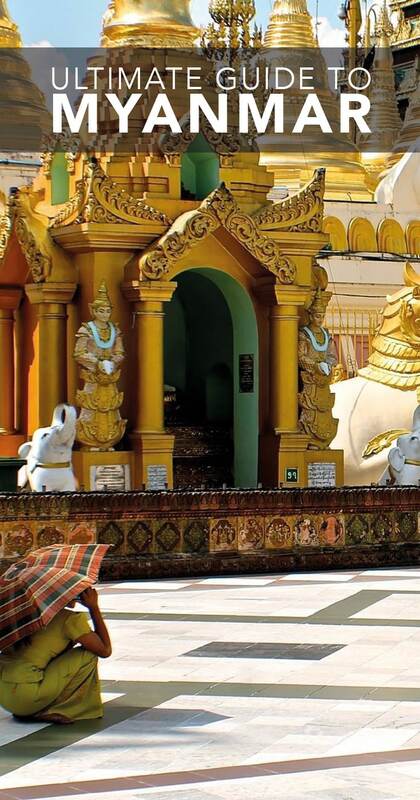 Myanmar was one of the most magical destinations I visited during my year in Asia. I nearly cancelled my trip here due to the political nature of what was occurring in the country – if you don’t know what I am talking about google the countries past before visiting. 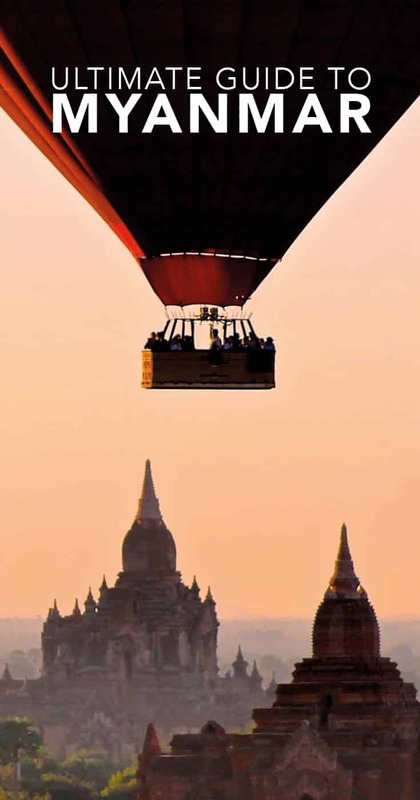 The most popular places to explore in Myanmar is the city of Yangon, the historic temples of Bagan, the dusty city of Mandalay and the relaxing and peaceful Inle lake. As more of the country opens up to tourism however and the north in particular becomes easier to access don’t be surprised to see more ‘must visit’ destinations throughout the country. One place which I think will steal headlines soon are the Mergui Islands which still seem rather too expensive to explore. Myanmar has two main international airports now in Yangon and Mandalay – my personal recommendation, and what I opted for was to fly into one and out the other to reduce back tracking. Busses will become your friend in Myanmar – a country that has certain restrictions on where you can use the mopeds so commonly used in Asia. Many cities have numerous bus terminals with numerous operators offering different levels of service – use rickshaws to get to the out of town stations and always agree a fixed price first, your accommodation should be able to give you an idea of the price. The basic buses may be small and over heated whilst the more luxurious ones for a slight extra cost may have full beds, cabin assistants and food and drinks. In places such as Bagan, hiring a push cycle is the perfect way to explore – I also did this in Mandalay which was great, but kinda dangerous without a helmet. Around Inle Lake I also took a bike and cycled away from the crowds, finding a local with a boat to take me out on the look instead of a busier more arranged option. Be prepared when arriving in certain places (Inle, Bagan) for a tourist tax which will need to be paid before entering the main city – sometimes they will board the bus to collect this. Burmese is the most widely spoken language throughout Myanmar although I was surprised that English was also widely spoken enough to get by at most home stays and shops. As Myanmar uses a script you may not be used to it is advisable to learn how to pronounce certain words as well as how they are written. Check out this useful Wiki guide to some basic Burmese. Exchange rates are constantly changing and as such, keeping them up to date here is impossible. You can however find the live exchange rate for Myanmar on that link. Always shop around when exchanging currency, especially when you are already abroad. If using an ATM be sure it has not been altered and aim to arrange an emergency credit card before you set off on a trip as a back up. Myanmar has a closed currency, which officially means it can not go in or out of the country for exchange. Given the volatile nature of the MMK many business trade in USD. It is advisable to take 100 dollar bills and change them when in the country although these must be in perfect condition and not containing certain codes – yep, its complex. Google for more information before your visit in case of any changes. ATMS are available in many cities. As tourism develops at a quick speed in Myanamr the costs are constantly changing. Numbeo keeps an up to date database of these costs and you can see it on the link below. No matter where you are travelling, travel insurance is essential. Trust me, I have been mugged and lost all my gear and nearly my health – no matter how much you think something won’t go wrong it is not worth the risk. I personally use Insure and Go as I find their premiums fantastic, however it is a mainly UK company. Another popular option that plenty of my frequent traveller friends use and recommend is World Nomads. Who ever you decided to book with, do it! To find out the Visa Requirements and current travel advisories for Myanmar relevant to your home country, follow the links here to the official government websites. Peak Season: The most popular time to visit Myanmar is usually in the cooler and dry season, this usually tuns between November and the end of February after the rain has subsided. Shoulder Season: Dry Season runs from October through to May so the shoulder season outside of the peak months is an ideal time to visit as accommodation is likely to be more available. Off Season: The rainy season is from June to October as a general rule and between March and June the temperatures soar above 40c on many occasions – both factors to consider when planning your Myanmar trip. 'Travel to Myanmar and be rewarded with beautiful smiles, breathtaking sunrises and enchanting history' - Is it really all the guidebooks make it out to be?